To mark its 10th anniversary, the Museum of Applied Art Cologne is hosting the KASSEL DUMMY AWARD and the KASSEL PHOTOBOOK AWARD of the Fotobookfestival Kassel. Two established book awards are therefore on show near the art and museum library: In the PHOTOBOOK AWARD, experts nominate the best new photobook publications in recent years. 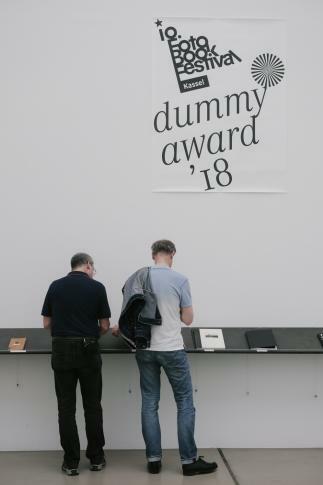 The DUMMY AWARD crowns the best dummy photobooks by outstanding new talents. All books are presented for browsing and viewing.